Fine motor work is SO underrated. There is not enough time allocated for it at all in the curriculum. However, it is so important. Especially in a world where so many kiddos are coming to school with really under-developed fine motor skills. Why? There's so many reasons. Technology can't be blamed for everything but we are definitely in the midst of a 'swipe' generation. It always strikes me with a little pang of trauma when I see a little one try and swipe a book page - I've actually lost count of how many times I've witnessed that in the past few years! 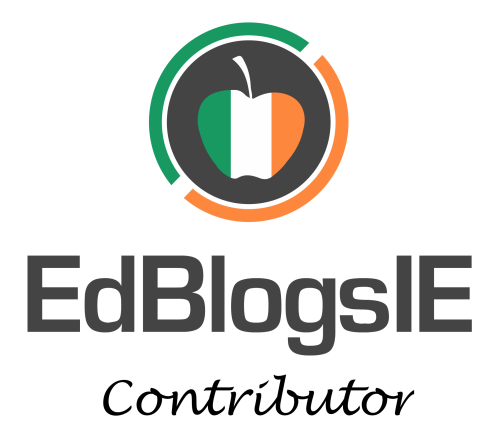 Interested in reading more about the effects of tablets on young children? 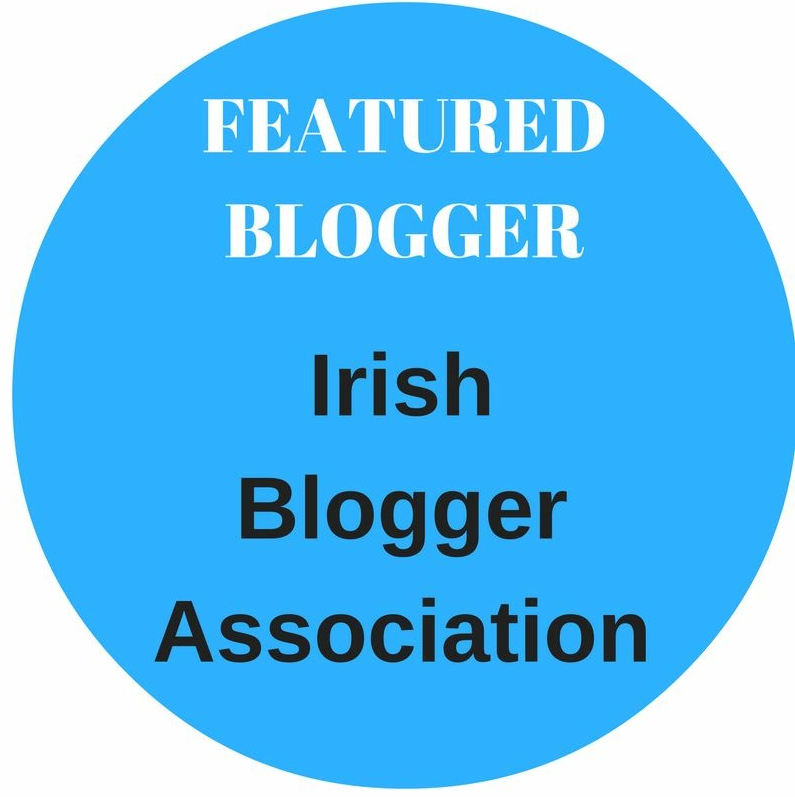 Here's a few good articles, for and against! The Telegraph - Using iPads to pacift children may harm their development. The Washington Post - Using an iPad or Smartphone can harm a toddlers brain. The Guardian - Are computers bad for young children? Early Childhood Australia - No the research does not say iPads damage brains. Anyway, rather than succumbing to alarm or shock, the best thing to counteract poor fine motor skills is simply be prepared to strengthen them and find as many opportunities to incorporate activities that will do so into your daily plans. Be it throughout your teaching or at a Finger Gym or Funky Finger station, there are plenty of ways to work fine motor skills into your teaching and learning. Me, calculating how much I can get done in one day! What kind of activities develop fine motor strength? I try to incorporate scissor work into the day at least 2/3 times per week. I have a scissors skills book which consists of a variety of shapes, patterns and pictures which are great practice for cutting, while strengthening little hands at the same time. 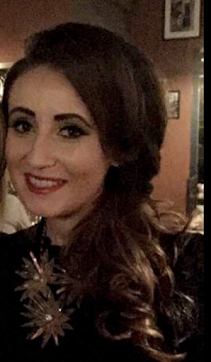 Troll Haircuts - where are all those kitchen roll tubes you have been collecting? Draw on some eyes and a mouth and let the children chop in some hairstyles for them. Cutting straws - literally, chopping up straws into little pieces. Maybe you could make a colour sorting task out of it too. Tearing paper - Yes, even before you ever worry about how well your class can use scissors, tearing paper is a really useful way of strengthening fingers. So keep those spare worksheets and let them tear away! Clothes pegs are a truly undervalued resource in the classroom. (There's a sentence I nver thought I'd say!) You can use them in a variety of ways to strengthen fine motor skills. Have you a home corner? Why not make a little washing line and encourage the children to hang up their washing? You can also use them for a variety of pattern matching activities and even painting. Pinch a variety of materials between pegs and you have a selection or ready-made unique paintbrushes. Got a bag of Pom Poms? Why not set up a little colour sorting challenge using the pegs as the only means of picking up the pom poms. If you've got a budget to play around with at the start of the year, investing on some plastic tweezers is always a good idea. They are sturdy and durable enough to use with the sand and water too! 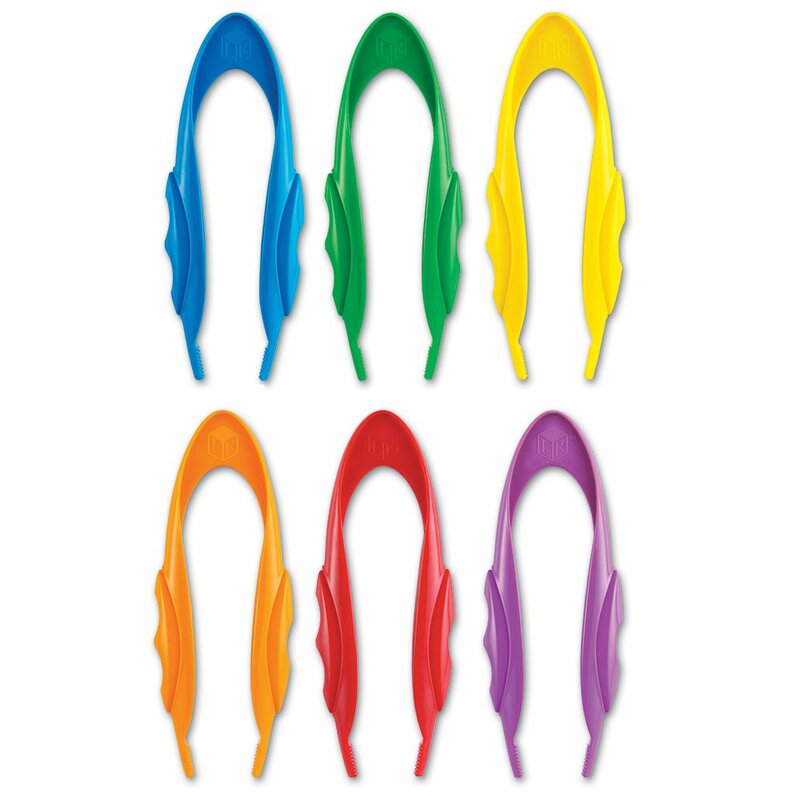 You can get Jumbo Tweezers in packs of 12 from Thinking Toys. Eye-droppers - the pinching of the eye droppers to is a handy little finger strengthening task and a sure way of avoiding a classroom tsunami. 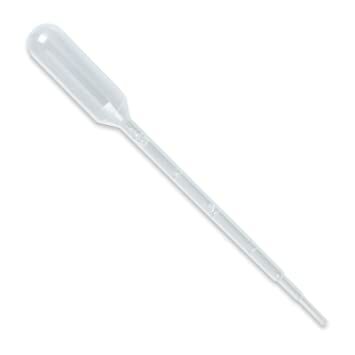 Pipettes - I bought several packets of these last year and they are always in high demand at the water station. You can buy pipettes for next to nothing on Piping Rock. Hole punch - hole punchers require a great deal of hand strength and coordination so therefore are a great fine motor challenge. I have about ten different types and the children love punching holes in all sorts of paper and cardboard. Once they get used to the hold punches, you'll find they love to bring them to the Junk Art station too. 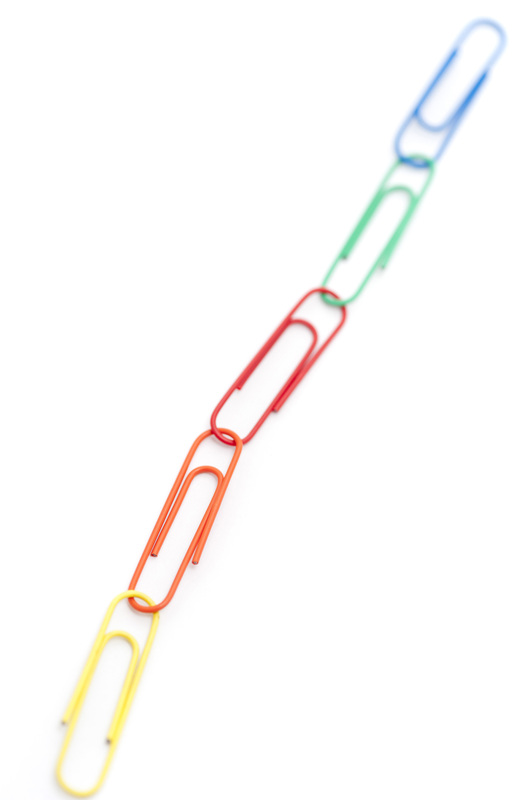 Paper Clips - think of all those lovely colourful paper clips you've been stocking up on. 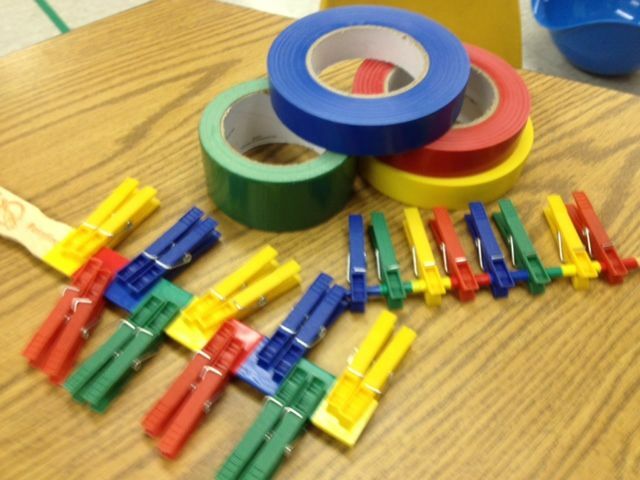 You'll never use them all so why not use them as a fine motor challenge? Linking paper clips is fidgety work and takes a lot of determination and concentration for little hands! Set a paper clip chain challenge! Again, you could make this a pattern making challenge too. Mr. Price stocks Bingo Markers. Bingo Markers - these are lovely, chunky markers which make nice circular patterns for printing with. Give your pupils a template or a pattern to follow and away they go! Reinforcer stickers - remember these boyos? These are great for making letter recognition or learning to spell into a fine motor challenge too. All the pupils have to do is peel off the stickers and carefully follow the shape, letter formation or word with them. Any stickers will do but obviously when you're using them in bulk you're not going to want to use you're best reward stickers! Nuts & bolts - yes, the real ones. All that twisting and turning takes a lot of finger work. Bubble wrap - it's a fun one. Pressing and popping. Simple but a finger skill! 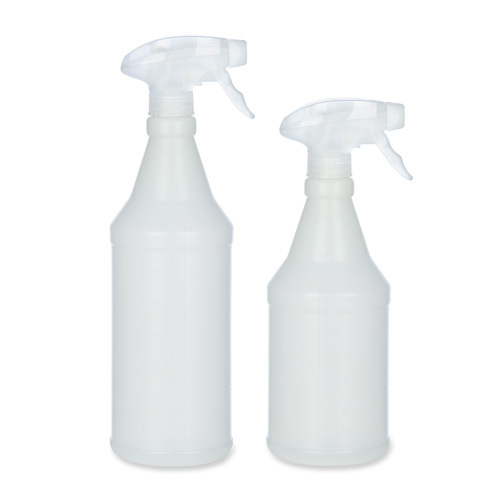 Plastic bottles and lids - matching these and putting them on correctly requires finger skills and problem solving. Cotton buds (q-tips) - these are fine and require careful grip, especially if you're doing some painting with them. Pipe-cleaners - pipe cleaners are great as they are easily manipulated. 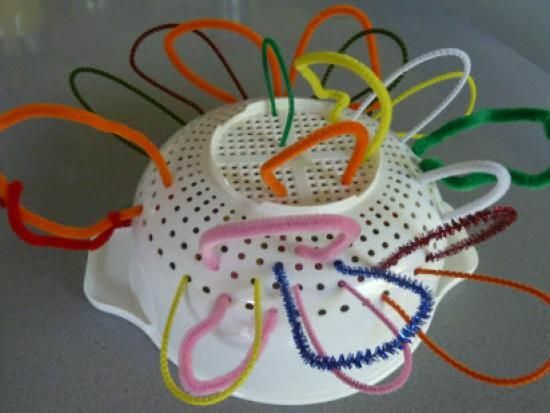 Why not use them as a threading activity too? Threading them through colanders or flower pots is always a fun challenge. Playdough - I could do a whole post alone about the wonders of playdough and fine motor skills. All the rolling, kneading, pinching and smashing - it's super. It's always nice to scale back and let the children have plenty of time without any actual equipment - just their hands and the playdough. 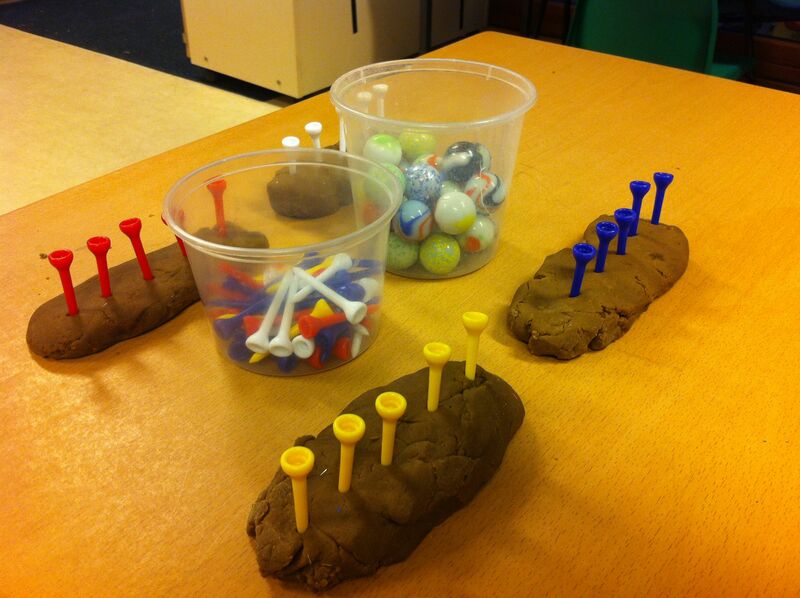 A fun challenge which my past few classes have loved is balancing marbles on golf tees - with playdough as the base. Takes a lot of careful work and steady hands! Have you any other 'go-to' favourites for fine motor work? Be sure to let me know!